This Wiki page provides a link to the recording of a webinar by Tom Jenkins. He discusses ways to interact with students online. Moodle is designed to help educators create online courses with opportunities for rich interaction. It's free, open source, and can be adapted to any learning environment. Create calendars, message boards, resource pages, wikis, surveys, tests, and more. Tom Jenkins has used Moodle with his 5th-8th graders for the past 3 years to teach science and technology and will share his experiences with this e-learning platform. 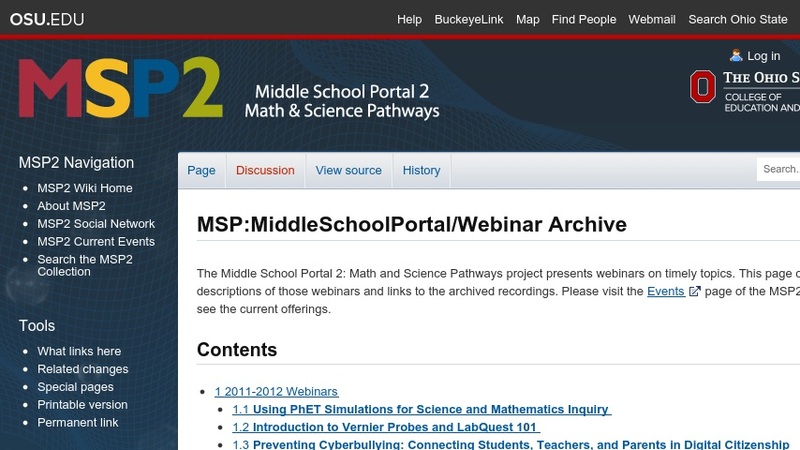 Other links to the resources discussed in this webinar are also provided.